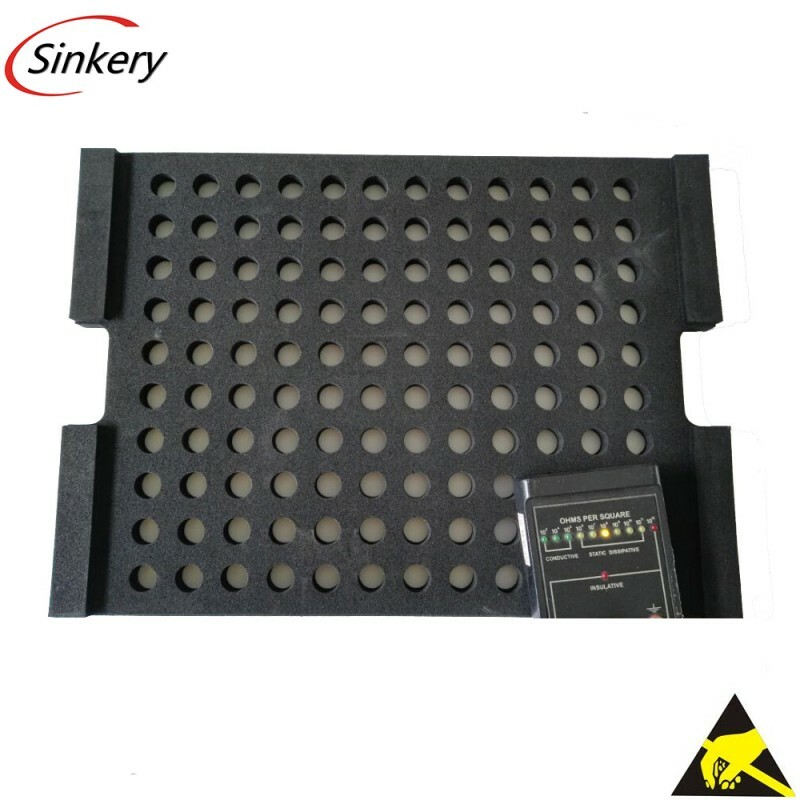 As the closed cell property, the anti static effect of EVA foam can not affected by the the humidity. Closed cell anti static EVA foam is one of the most widely foam used in esd packaging field. Nice surface texture and processability, eco-friendly and corrosion resistant make it to be the preferred packaging material whatever the transportation or turnover for electronic components.